Looking for a sports flooring contractor or sports court builder? You have come to the right place. We provide all kinds of services such as acrylic sports surface, polyurethane sports flooring, timber flooring system, sprung sport flooring, squash court system, synthetic track and synthetic turf. For any further enquiries regarding our products, please feel free to contact us. We will be pleased to answer any enquiries you have. is a comfort and durable flooring system mainly builds for indoor and outdoor. 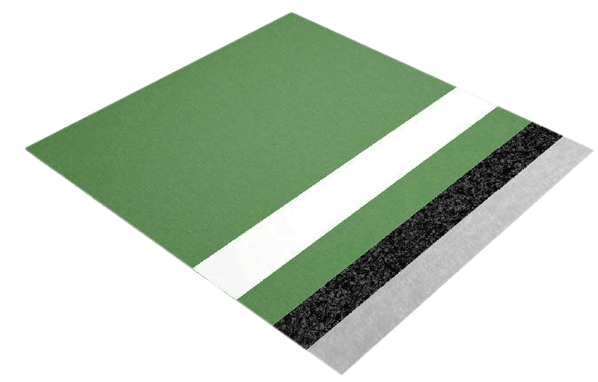 This high quality flooring system is suitable to create skating areas, walk ways and other multipurpose sport courts such as tennis courts and basketball courts. is the most durable and elastic sporting surface that use for all kinds of sports. 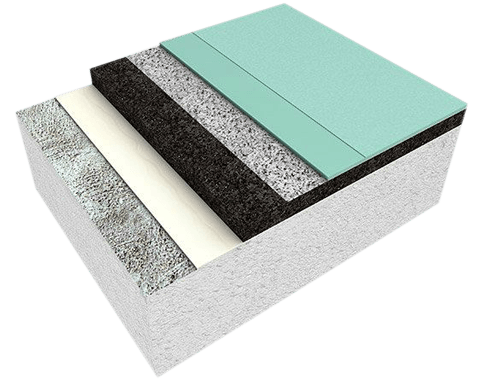 Its high quality surface enables it to become seamless and therefore easy to maintain & ckean. Timber is one of the most common materials that used in construction of sports floor surfaces. Such as GYM Flooring and Multi-purpose Sports Hall are usually created with timber.